Ignis is the first child chain of Ardor and has been in production since 1/1/2018. It has already implemented most of the promises of the Ethereum Plasma architecture - but on the Ardor blockchain, not on Ethereum. On January 9th, 2019 Ignis is about to receive a major upgrade with the introduction of our lightweight contracts solution on mainnet. 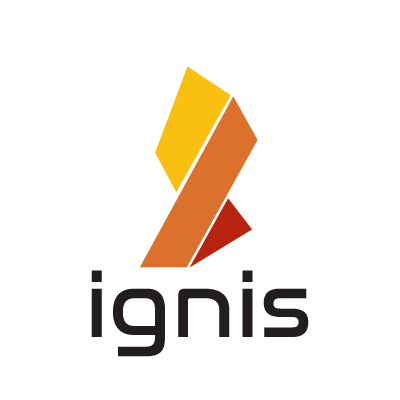 Learn more about the Ignis Lightweight Contracts framework for improved enterprise smart contracts. Guess what? I opened Twitter this morning and my jaw dropped. A group of Ethereum developers has “borrowed” the Jelurida Ignis brand to promote yet another immature and impractical Ethereum scaling solution based on their over-hyped Plasma vaporware and some hand waving solution related to another hot topic, zero knowledge proofs. I still haven’t made up my mind as to whether the developers behind this calamity are malicious or just incompetent - but either way, this one of the ugliest marketing moves I’ve seen in crypto recently or ever.